What is a "summary judgment"? A summary judgment is when a court makes a judgment (a decision made for one party and against another party) without a full trial. 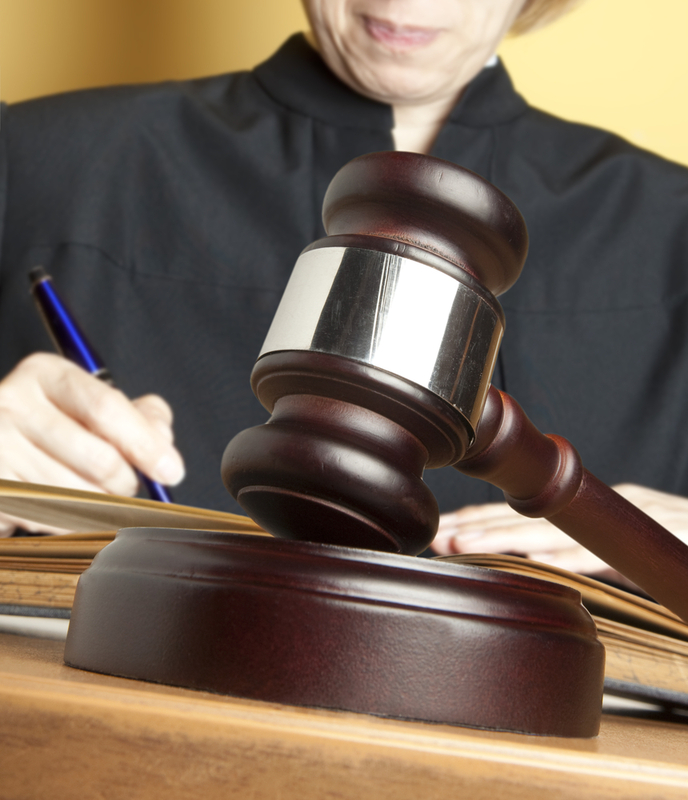 A summary judgment can be made on an entire case, or on specific issues arising from a case. In this post, Xinya Wang, Fresh Legal summer intern, reviews the new approach to summary judgments and why changes were made. Amendments to the Rules of Civil Procedure and the Family Law Rules have changed the court’s approach summary judgments. Before the amendments, the court’s role in a motion for summary judgment was only to decide if there was a “triable issue.” In other words, the court would consider whether the available evidence was sufficient to not require a trial. On May 2, 2015, several amendments to Rule 16 of the Family Law Rules came into effect, broadening the court’s powers on a summary judgment motion. These new “fact-finding powers” gave judges the ability to weigh the evidence, evaluate credibility, draw any reasonable inference, or receive oral evidence (or a “mini-trial”). Why did they amend the summary judgment process? Since the amendments, the question is no longer whether there is a “triable issue” but whether there is a “genuine issue requiring a trial.” The wording change is important, because it reflects the principle that a trial should no longer be the default position. Courts have long recognized that trials can be lengthy, expensive, and emotionally-draining. The amended summary judgment process is intended to provide another means of resolving the dispute, without subjecting the parties to a full-blown trial. If my motion for summary judgment fails, will I have to pay legal costs? The successful party in a Motion is assumed to be entitled to their costs. This includes the winning party at a summary judgment motion. You should be prepared for the potential of paying costs if you lose. However, the amendments to the Family Law Rules have eliminated the specific cost provisions with respect to an unsuccessful motion for summary judgment. What happens if my request is dismissed? The judge can make an order and give directions or impose conditions on how the matter should proceed. If more evidence is required, the court may order for the matter to continue to a trial. If the case is resolved at trial, then the trial judge will need to decide which costs were relevant to the dismissed motion for summary judgment, and which depended on the result of the trial.